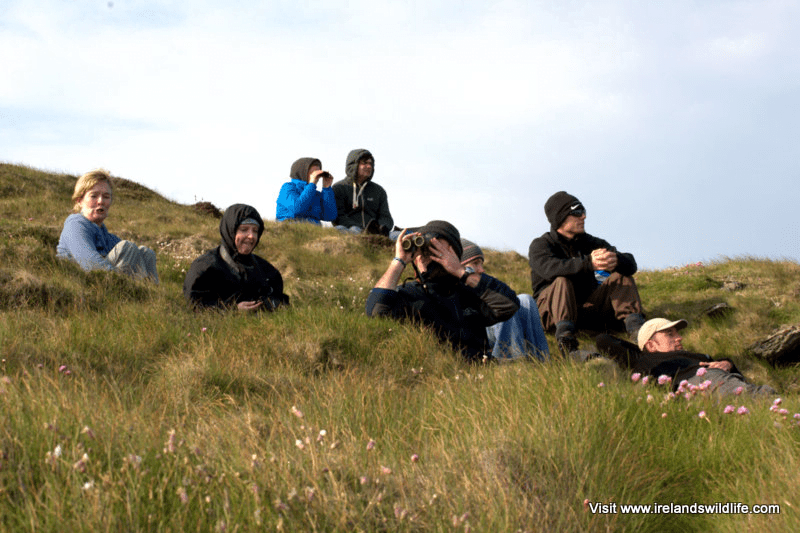 Places are still available on the Irish Whale and Dolphin Group’s summer whale-watching course on Cape Clear, 20-22 July 2012. I had the great pleasure of attending the course in May… and while conditions dictated that cetacean pickings were a tad slim over that weekend, it was a thoroughly enjoyable and educational experience. If you’d like to learn more about the whales and dolphins around Ireland’s coasts, what to look for and how to identify them, then this is the course for you. At €90 per person including a year’s IWDG membership (€70 for current IWDG members) it’s great value for money too. As well as the great course content and the chance to see cetaceans from shore, you’ll also get to experience the breath-taking scenery and wonderful atmosphere of Cape Clear. For more information or to book your place check out this update on whale watching courses on the IWDG Website.